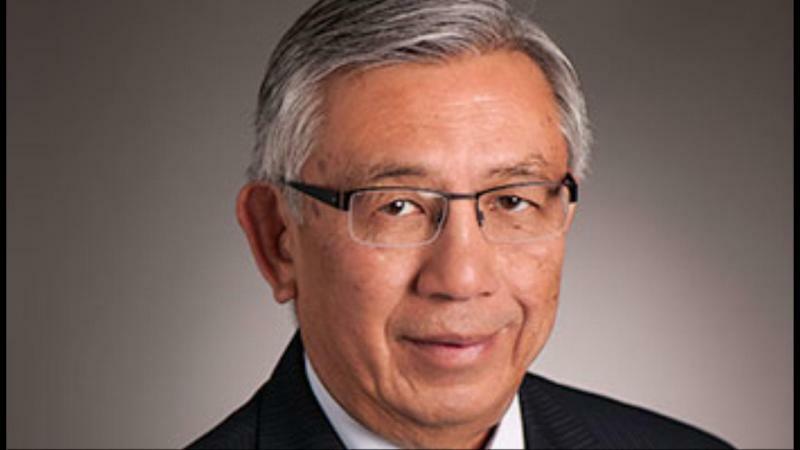 Oct. 10, 2017 7:00 a.m.
Current Red Deer City Councillor Frank Wong is seeking a fifth term on council. He added the neighbouring municipalities are growing on the City’s account. “Residents in those communities can get to the workplaces in Queen’s (Business Park) and Edgar (Industrial Park) faster than people living in Vanier. “I know people who have moved to Sylvan Lake and Blackfalds, but they still work in town,” he said. “I’m passionate about our growth in the north. I mentioned in my first term that we were almost out of land – we were developing Johnstone Park then – and then for 15 years we’re not going to have any residential land available. We went to the southeast. Just recently we approved the major plan up there (in the north). I talked to the Hazlett family recently and they hope to get going if possible. Enhancing community safety is also one of the top priorities for Wong. Wong said increasing the number of affordable housing in Red Deer is a priority.